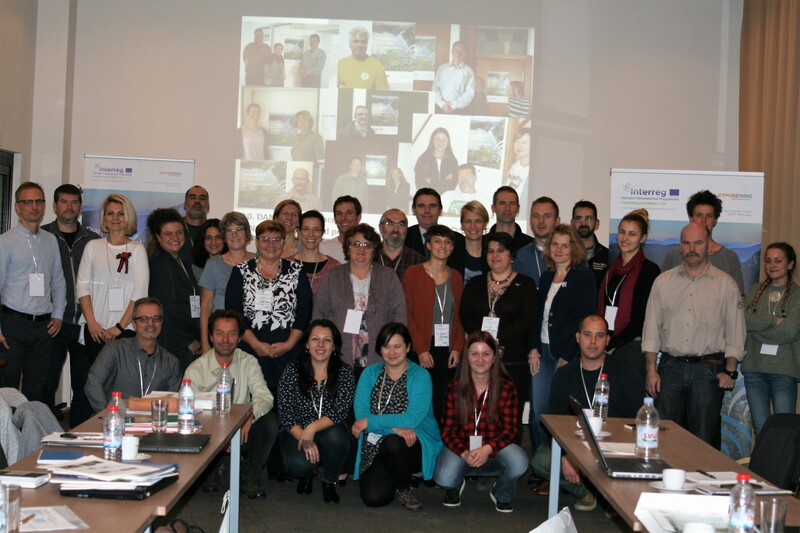 On 14th November 2017, DANUBEparksCONNECTED was the first project of the Danube Transnational Programme that had the First Year Review. 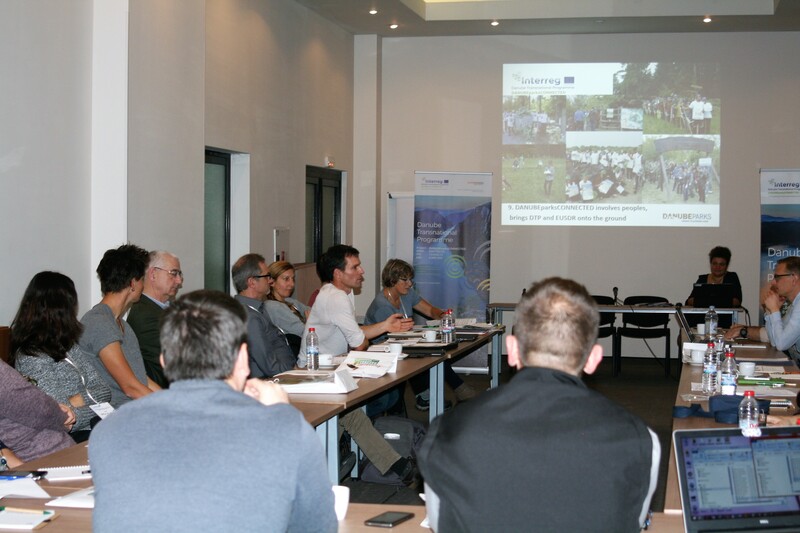 The meeting took place in Ruse/Bulgaria, was embedded into an expert workshop on ecological connectivity, and was hosted and organized professionally by the Bulgarian partner Rusenski lom Nature Park. Together with Project Officer Gusztáv Csomor from the Joint Secretariat, the first results and experiences of the project implementation were concluded. 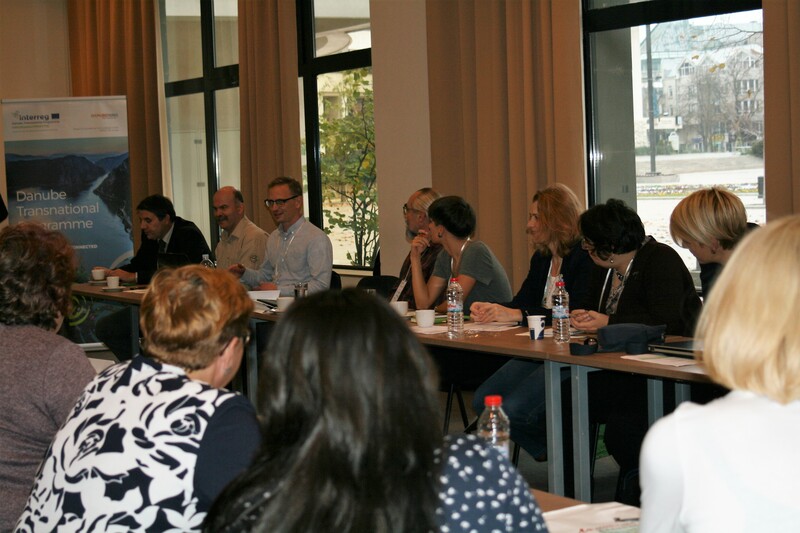 All project partners were present and contributed their positions. Therefore, the monitoring visit turned out to be a milestone in internal communication, strengthening the project team and creating perspectives for follow-up initiatives. For the DANUBEparksCONNECTED project team the formal obligation of having a First Year Review has been a very useful tool to discuss the stage of project implementation with our project officer, having the time to reflect strengths and weaknesses within the team, and to continue our implementation work now with new inspiration.